When Intel CPUs are stressed with heavy load, the Core voltage (Vcore) drooped slightly to relieve the voltage controller on the motherboard. We call this VDroop. It is not a sudden drop, but it is maintained throughout the period the CPU is stressed, hence is was not called a VDrop. The amount of VDroop depended on how much Voltage the CPU was using up. Thus, when the CPU was overclocked - meaning, the Vcore was higher than nominal figure, you could see a bigger VDroop. While this was according to Intel's design specification, it was not a good thing for overclockers. The CPU becomes unstable when the Vcore drops, especially when it is under load. Besides, all these overclocking boards had way better voltage regulating circuitry and the sudden increase in power draw from the CPU was nothing they couldn't handle. Thus, motherboard manufacturers did something to counter the VDroop. The common term they use is Load Line Calibration. I'm not sure how it works exactly, but it seems to add up more volts when the Vcore droops. Usually we can decide how much voltage the motherboard should counter apply by selecting the level of LLC, so it is not really "intelligent". Further, I'm sure the other voltages drooped a bit as well, but not in significant amounts. It was the Vcore that everyone was concerned about. 1st of June, 2013 arrived and came Haswell. 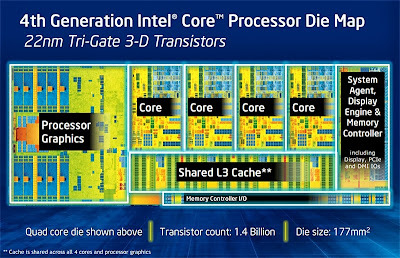 Haswell brought a lot of new things to the table. Voltage regulation was one of that. Instead of depending on the motherboard's voltage regulator to split the +12V into individual component voltages such as Vcore, Vmem, VCCIO, VCCSA, Uncore voltage etc and input them separately, Haswell asked for only one specific voltage from the motherboard. It's called the VRIN or VCCIN or Input Voltage. (It's about time they all agreed on a common term!). In Haswell, there is a voltage regulator inside the CPU (called FIVR) and that's what takes care of splitting this input voltage to different individual component voltages. They have done this to improve the idle power consumption. Dropping 12V down to 0.xxxV is difficult for any voltage regulator. But it is much easier when you drop it from about 1.8V. The default VCCIN is 1.8V. VDroop is still there with Haswell. But it doesn't apply to Vcore like previous generations. It applies to the Input Voltage - the only voltage inputted to the CPU from by the motherboard. The default Input Voltage is high enough so that for a casual overclock, you don't have to worry about VDroop. But at high overclocks (which means, many component voltages will be running above stock voltages) you will run into issues. I think, you will see two phenomena caused by lack of Input Voltage. First one is, that the FIVR will not have enough juice to do its magic. This will cause a dip in any of the volts that would result in instability of the CPU. You will almost always get a BSOD with 0x124 stop code. This is probably why most people say that increasing the Input Voltage allowed them to use a less Vcore to stabilize the CPU. Second phenomenon is that the FIVR will completely shutdown. This will cause the PC to reboot out of nowhere. You won't see a BSOD or any warning. It will be as if the power went off and came back on. I've seen some reviewers say that you don't see VDroop on certain motherboards even though there is no LLC setting. They say by looking at the Vcore droop. 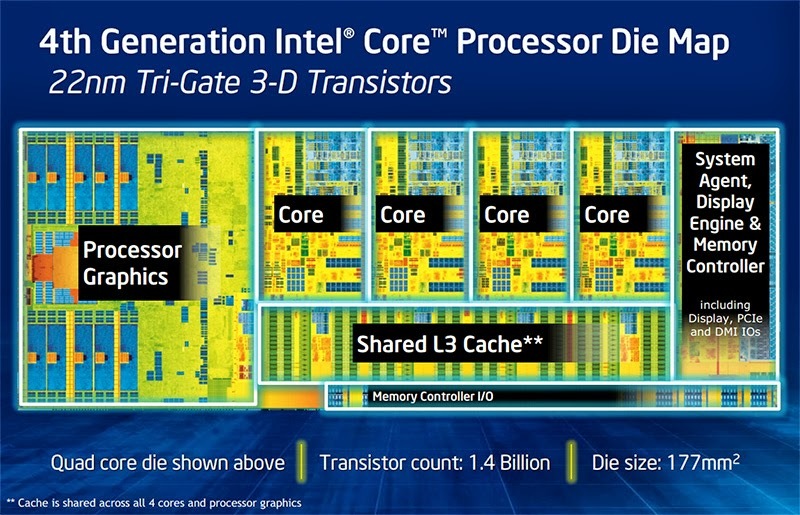 But Vcore doesn't droop with Haswell. They are looking at the wrong voltage. You have to monitor the Input Voltage. Then you will see that LLC still is required. But since it doesn't affect the Vcore directly, if the Input Voltage is high enough, you will be able to get away without fiddling with the LLC.